God Placed You Here is a motivational powerhouse filled with inspirational poetry, prayers, affirmations, essays and heartfelt sentiments of faith. The perfect way to start your day, pick up your afternoon and end your evening with a smile on your face and joy in your heart. Uplifting words of faith and touching prose that will encourage, inspire and assist you on your journey to developing a stronger connection with our Heavenly Father. Whether you were seeking to deepen your understanding of God’s love and direction, or beginning to lay the foundation of your personal journey of faith, you will enjoy the loving guidance provided in these words of wisdom. Designed to empower children of God who are seeking a closer walk with Him. This compiled collection is an empowering affirmation of life and a beautiful celebration of the gift of living. You will leave your worries and stress behind you as you read, reflect and manifest your way to a spiritually happier life. These loving words will assist you in recognizing all that you are in God’s eyes, His love and His glory. You will find more spiritual strength, loving encouragement, and blessings each time you read these encouraging sentiments of faith. This book can be used as a wonderful reference for self-development, spiritual growth and transforming your life. A great gift for you or someone that you love who is seeking to become more enlightened, needing faith-based encouragement or who likes to be inspired. God placed you here with great potential, loving possibilities, good reasons and with great purpose. Never doubt God’s love for you or your worth in His eyes. We invite you to come to join our motivational journey celebrating God’s love for all of His children. Come and enjoy every step of your journey as you read and meditate on God Placed You Here. First, let me say this is my favorite book so far that you have done. I love how you addressed each poem with a positive affirmation and wonderful attributes to us all, such as Joyful, Peaceful, Beloved, Honored etc…I really love, God Placed You Here. Your “Make Me Over” prayer touched me specifically. It is full of so many great encouragements that everyone should read. – L.B. To me, this book is about facing and embracing the internal struggles we have and framing them as wounds that need healing. I highly recommend to anyone in search of a lift.  If you are feeling stuck or in a rut, C Melita Webb will pull you out of it. It is a great gift idea, especially for those who are in transition (between careers or stages of life) or are weathering one of life’s storms. Enjoy! – J.M.